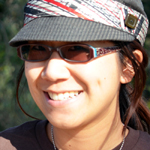 Each year, Science Hack Day San Francisco is organized by a group of volunteers who do awesome work on top of helping us all hack science: Jun Axup Jun is interested in changing the way science is conducted and perceived in society. She is a chemical biologist in biotech developing antibody-based cancer therapeutics. Jun is also the founder of Biochemies, a science education/outreach startup that makes cute DNA plush toys. Matt Biddulph Matt is a software developer, data tinkerer and hardware hacker. A few years ago he co-founded Dopplr, the travel social network. He recently relocated to San Francisco to start a new company called Product Club, after a couple of years living in Berlin and London. He is also the official photographer of Science Hack Day SF. Rose Broome Rose creates new technology for social good. She is the founder of HandUp, a direct payment app for homeless people and neighbors in need (handup.us). In addition to co-organizing Science Hack Day, Rose runs the SF Homeless Innovation Meetup Group and a poetry group focused on the work of 13th century Sufi poet Hafez. Ian Fung Ian is a computer scientist and security enthusiast. He currently works at Fastly, a content delivery network specializing in caching dynamic content. In his spare time he plays with drones and tries to replace as many parts of his life with software as possible. One of his passions is organizing events to facilitate collaboration and the open exchange of ideas. 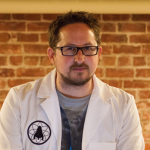 In addition to Science Hack Day, he also organizes an information security conference called BSides SF. Matt Ganucheau Matt is a developer, designer, teacher and musician, but at the end of the day calls himself an Artist. Regardless of the title, he strives to create environments that foster empathy, curiosity and introspection through the use of technology. 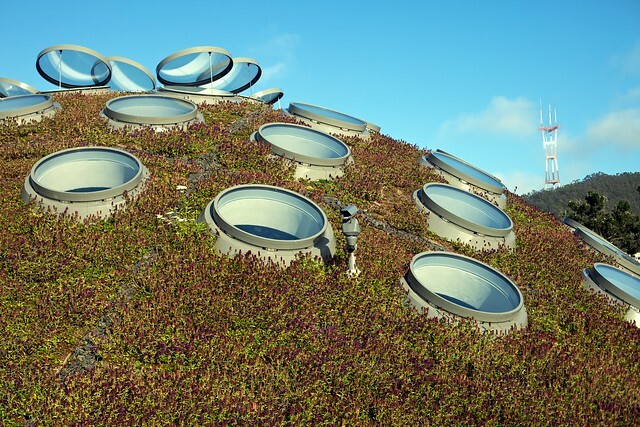 Matt works at the California Academy of Sciences as a Digital Learning Specialist. Ariel Waldman Ariel focuses on making space exploration more open through hacking. Outside of Science Hack Day, she is working on projects with Institute For The Future, the National Academy of Sciences' committee on human spaceflight, and her own Spacehack.org. She recently submitted her first NSF proposal to try to go to Antarctica (fingers crossed!). Nic Weidinger Nic loves to make tools for making tools. He spends his days thinking about the potential of humanity at the Institute for the Future. On the weekends he works on projects like WikiSeat (an open tool for maker education), 3D printers, or a new general-purpose bio science tool (think Arduino or 3D printer, but for biology). 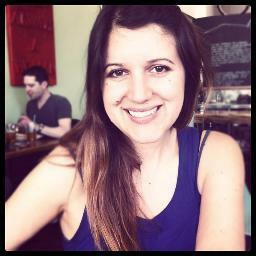 Nic is also on the board for the San Francisco Institute of Possibility and a co-organizer for Science Hack Day. Also, special thanks to Ruth Klotz-Chamberlin at the California Academy of Sciences for helping us coordinate the event. In addition to seeing all of us in lab coats, you'll see many of our friends in red shirts throughout the event who are also volunteering their time to help make it awesome! Many of these friends have helped organize Science Hack Day in previous years. The San Francisco event will also be welcoming six Science Hack Day Ambassadors from Madagascar, Canada, Lebanon, Myanmar, Brazil and India. 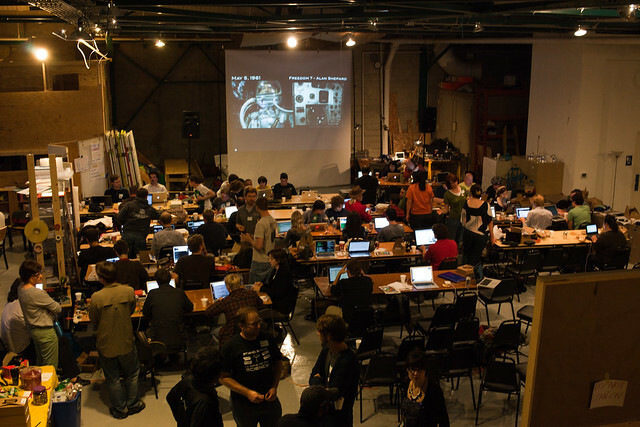 Science Hack Day returns to San Francisco in 2013! It's been two weeks since the third San Francisco edition of Science Hack Day and visions of particle collisions are still dancing in my head. 150 science hackers came together over the weekend to create brilliant mashups of imagination and mischief. Even more than all the delightful hacks that emerge over the 24 consecutive hours, I absolutely love the people that make up Science Hack Day each year. Now on our third year, the beginning of the event has become such a joyous occasion - veteran science hackers hug each other, many not having had a chance to see one another since the previous year; newcomers quickly strike up conversations with one another over percolating ideas. What excites me the most are the potential serendipitous sparks that may ignite by having such a diverse group of people in the same place. No other event that I know of can bring together U.S. coastguards, fashion designers, environmental lawyers, particle physicists, futurists, novelists, watercolorists, molecular biologists, high school students, and roboticists to see what they can prototype, together, in 24 consecutive hours. People flew in from as far as Kenya and Ireland to attend (keep an eye out for Science Hack Day Nairobi & Science Hack Day Dublin in 2013!). Update: We're sold out for 2012! You can still register to be on the waitlist. 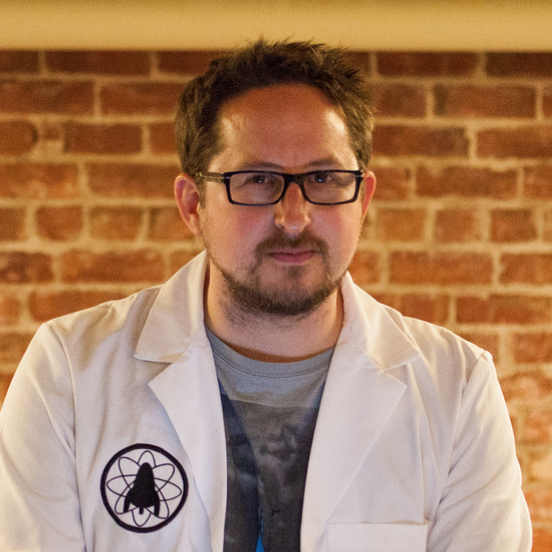 We'll open up registration in September, so stay tuned to @sciencehackday on Twitter. 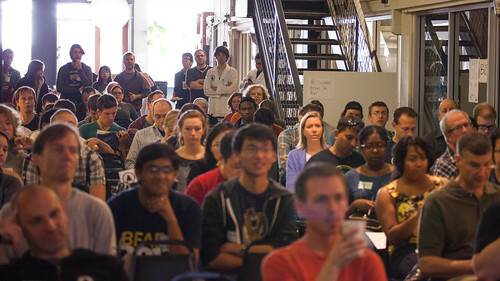 In case you missed it, here's what Science Hack Day SF was like last year. We're now looking for sponsors - please email [email protected] if you're interested in supporting this super awesome event! Registration for Science Hack Day SF 2011 is open!